Sunnybrook’s Women’s Ministry exists to provide opportunities where women can grow in their walk with Christ, cultivate meaningful relationships with other women, and fulfill the commandments of Christ by influencing people to find and follow Jesus. If you’re looking for a place to meet new friends and grow in your walk with the Lord, we have a place for you. 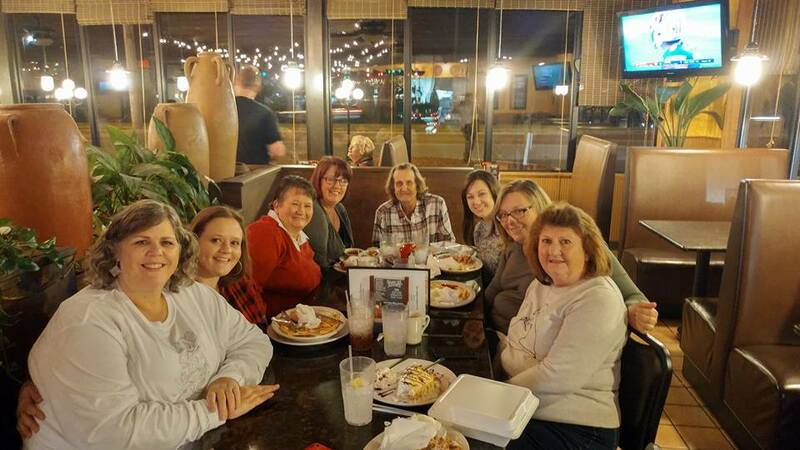 The Women’s ministry usually meets at least once per month. Their outings include meeting at another’s home, or at a restaurant, or they may have a fun activity planned for the whole group! It’s a perfect time to leave the kids and take a break away with some of your closest friends. 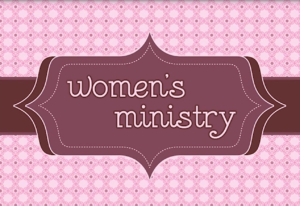 Want to learn more about the Women’s Ministry at Sunnybrook? Contact Melanie at melanie@sunnybrookbristol.org for more information.